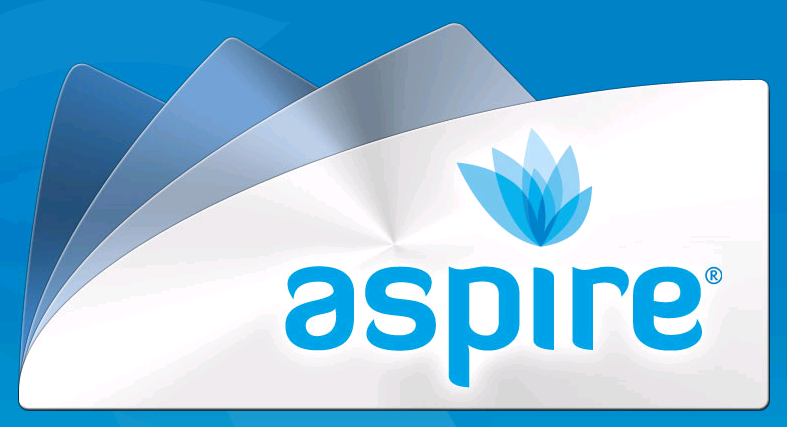 Create professional looking documents every time with Aspire® clear binding covers. Offering quality and reliability for all your binding needs. Available in cartons of 6 packs.